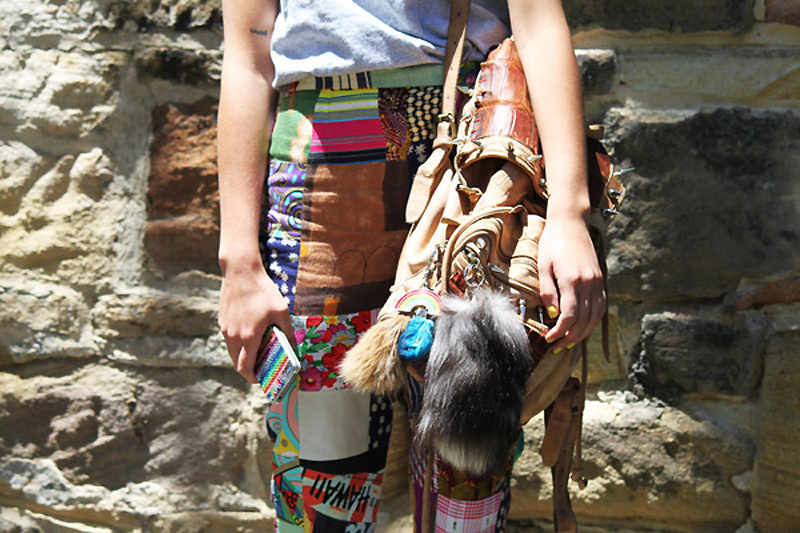 There's definitely something about the Sydney girls that gets me excited about fashion every time I visit. ps. 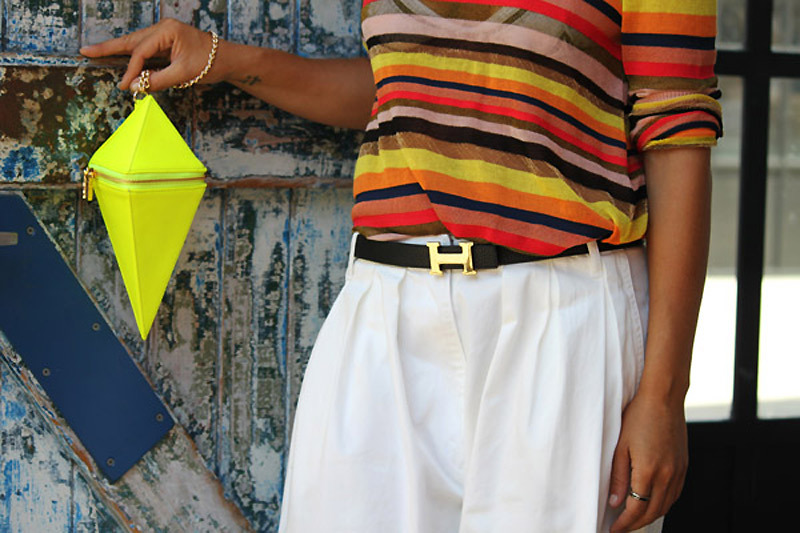 I'm guessing Pip's neon diamond bag is Sass & Bide, I need one asap.. I love the midriff area focus! Your photos always make me look at outfits in a totally different way. i love the last photo, the shirt looks really interesting. Love all of these images, such stylish people!! 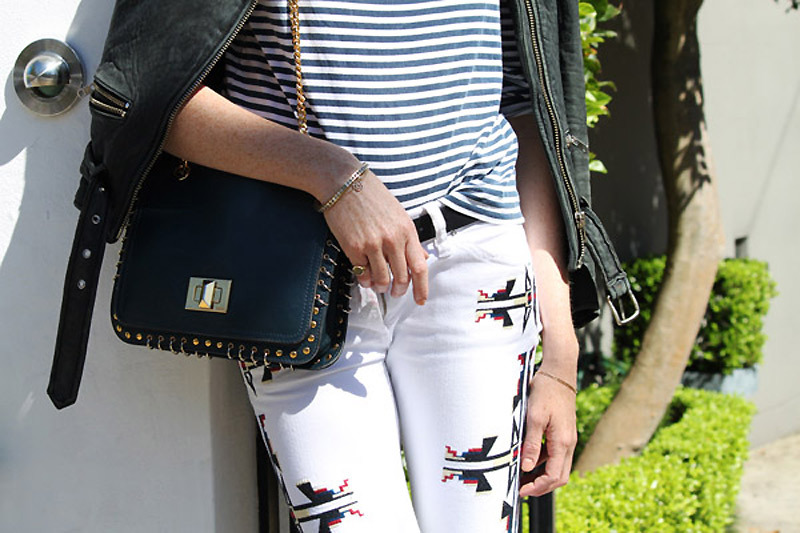 I want this bag with the Isabel Marant trousers!! Love it!!! Great pictures selection, really good inspirations!! Wow, this is some amazing style!! Very cool! loove. the marant pants are sooo nice. 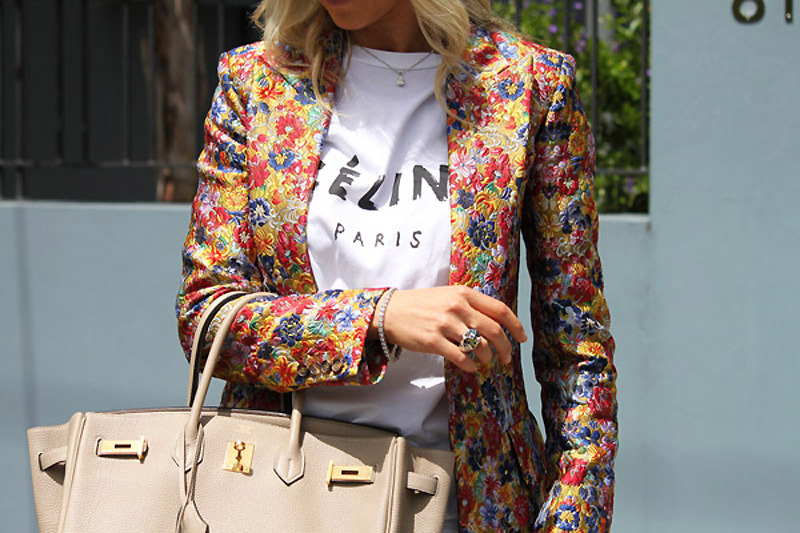 I have been searching for a floral blazer without knowing exactly what I want- you just solved that problem!!! love the first look. I'm from Los Angeles...but there is something about the style that comes out of Australia that I really love. Seriously talking about going there for next years xmas. Fingers crossed! & that first shot of the floral blazer is exaaactly why I need to be there! Ooooh ya, love Sydney style. Great shots. That bag is amazing. I love how Australian women wear so much colour! Beautiful detailed shots.